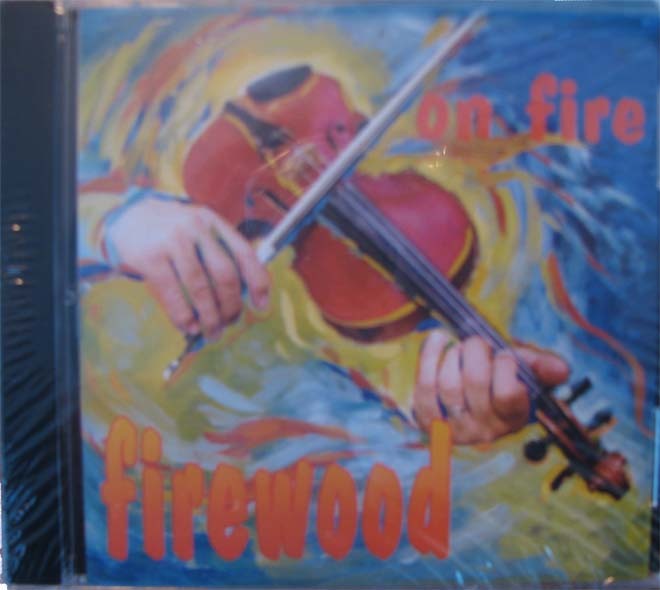 Firewood On Fire was produced in 2004 by Brian Fetzer, the founder of the Salt Lake Freedom and Storytelling Festival. The CD is a compliation of some thoughtful and mostly lively pioneer tunes many of which have been used for dancing.. You'll find that this recording will keep you moving and having a great time. To purchase Firewood on Fire for $15.00 plus $4.00 shipping and handling, contact us and we will make arrangements to ship the CD to you.